The Cabinet Office's counter-terrorism comms team is to merge with Number 10's Afgh­anistan comms team, in the latest Downing Street shake-up. The new unit will see a strengthened central team. The current model has team members based in the Ministry of Defence, the Foreign and Commonwealth Off­ice and the Department for International Development. The merger could see director of comms for counter-terrorism John Toker competing for the unit’s top job with Emily Hands, who heads up the Afghanistan comms team. This follows news of a radical restructure of the Downing Street comms operation, which was revealed just days before Andy Coulson’s departure as comms director (PRWeek,28 January), and preceded the appointment of his replacement Craig Oliver. 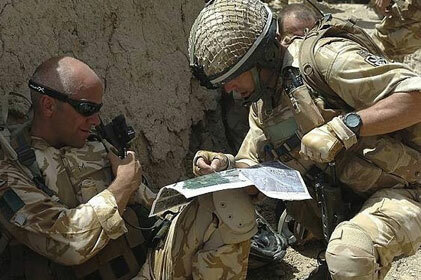 The Afghanistan comms team was formed in October 2009 by permanent secretary for government comms Matt Tee and former Downing Street director of comms Simon Lewis.